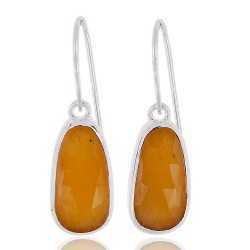 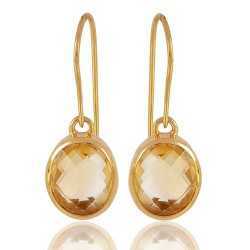 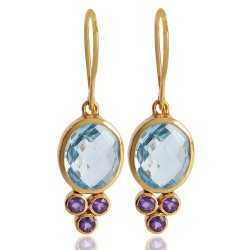 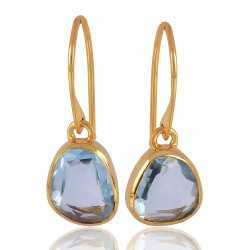 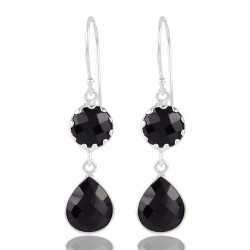 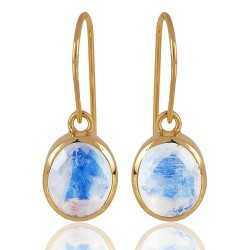 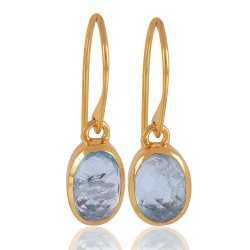 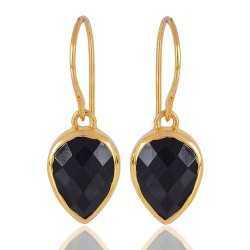 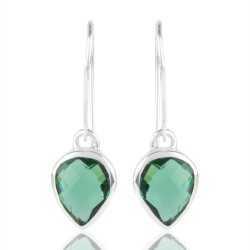 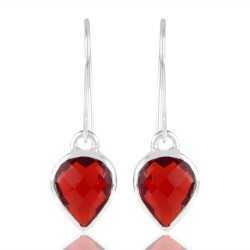 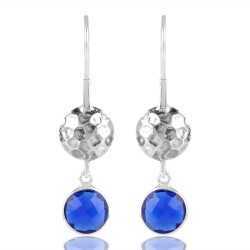 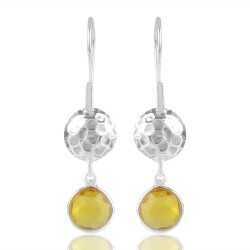 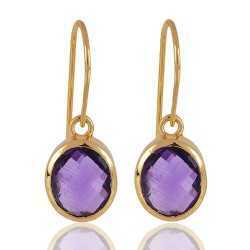 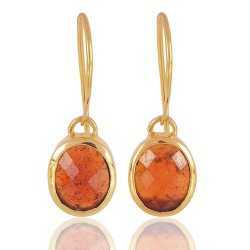 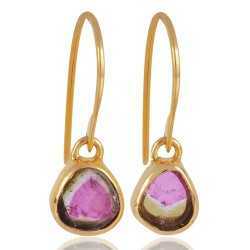 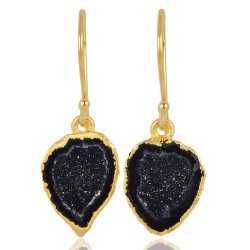 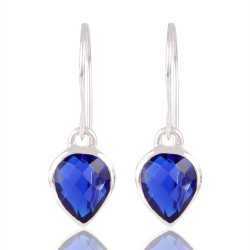 You will find the latest designs of silver and gemstone Earrings here. 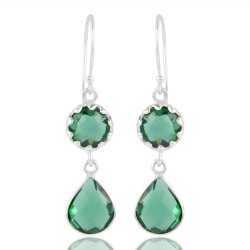 This category includes all the design which you may like gemstone earrings, Sterling Silver Earrings,unique Design Earrings, Handmade Earrings. 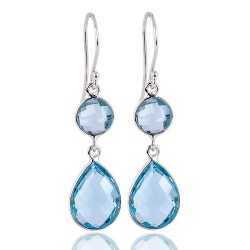 EARRINGS There are 779 products. 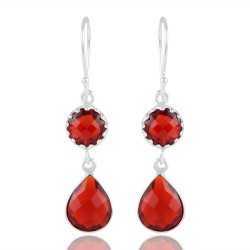 New fashion latest design earrings from our factory will be displayed here we love to customize for you if you like any design and want any kind of customization contact us.